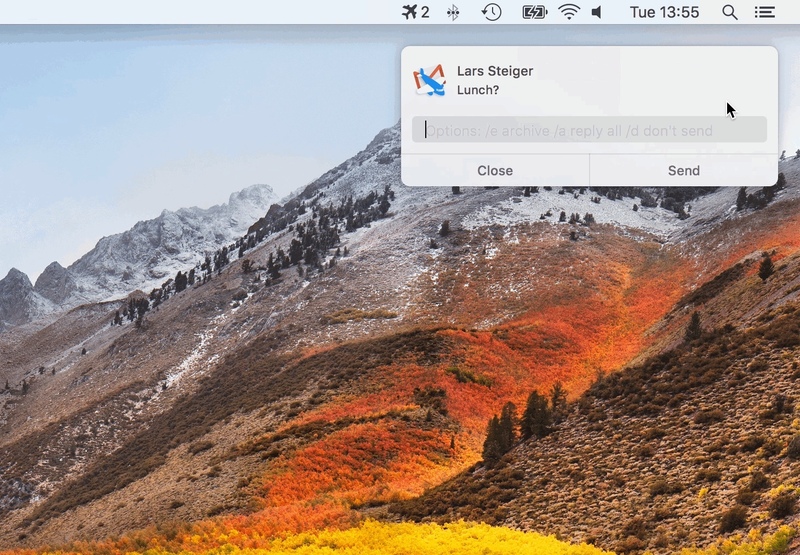 Manages all your Gmail, Calendar and Contacts accounts, no longer cluttering up your browser window. 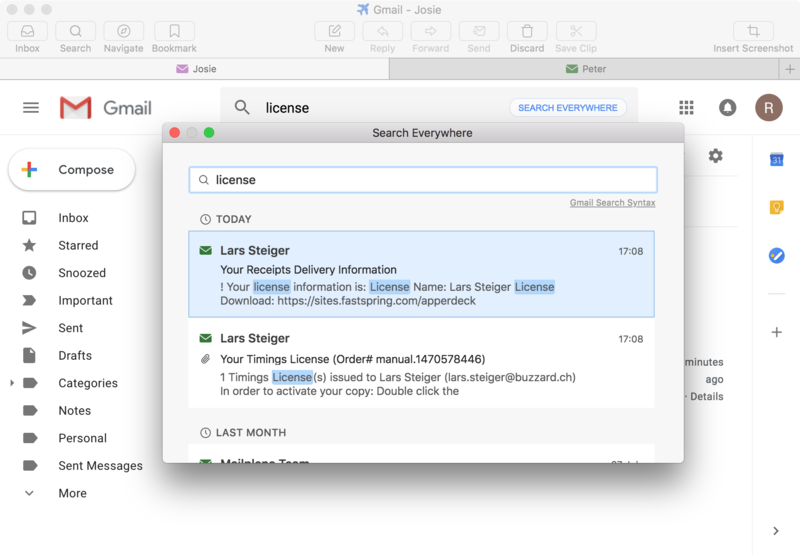 Supports various third-party integrations for composing and exporting messages and attachments. See the comprehensive third-party list here. Supports a curated list of Chrome extensions. See here. 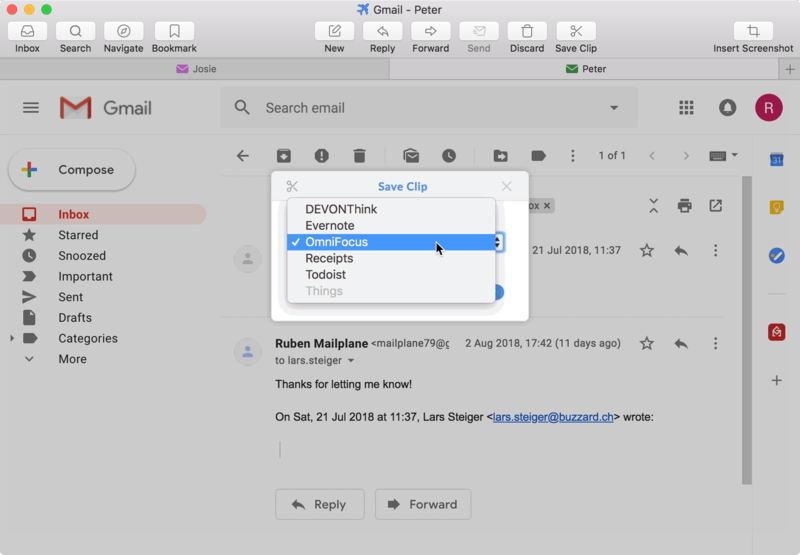 Annotate images directly from Mailplane and get the point across with fewer words. 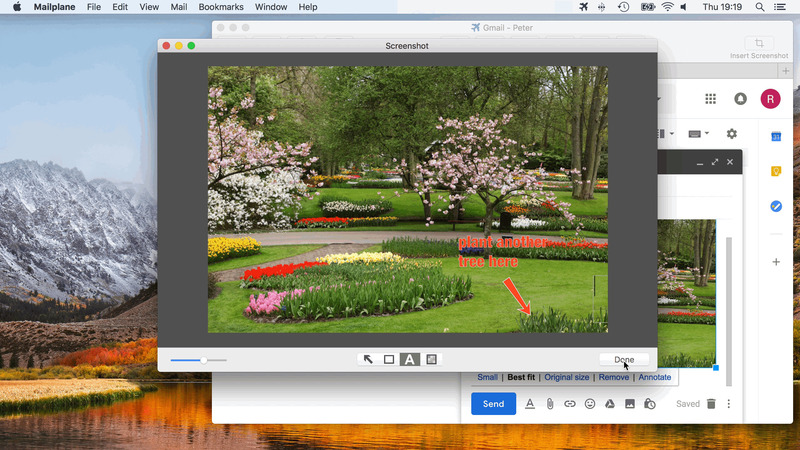 Resize and convert images while attaching them to messages. Shows you unread messages in the status bar. Notifies you when new emails arrive. You can then directly archive a message or write a quick reply. Quick navigation allows you to jump directly to a label, tab, account, or bookmark. Efficient searching for messages across multiple accounts. Site License: $29.95 per seat. Volume pricing available for three or more users. Ruben created Mailplane in 2006. He continues to build and support Mailplane today. Lars joined Mailplane in 2010. He continues to build and support Mailplane today. Sofie joined Mailplane in 2017. 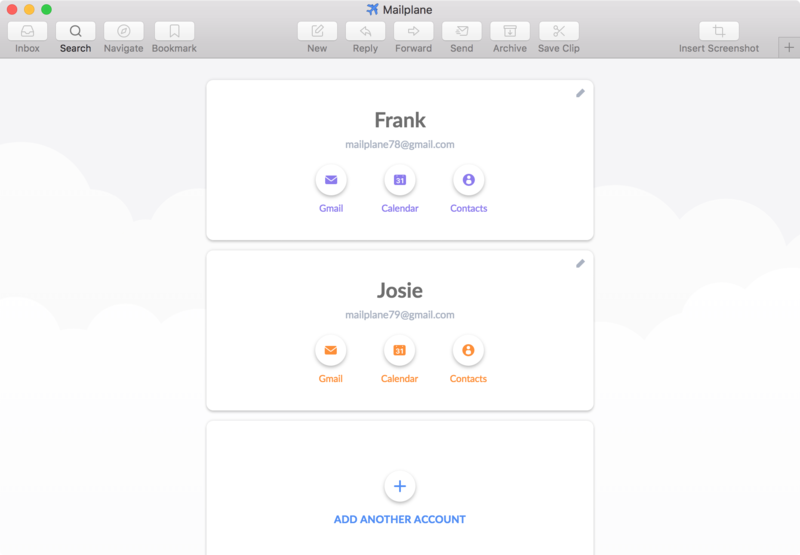 She gave Mailplane 4 its distinctive new look.